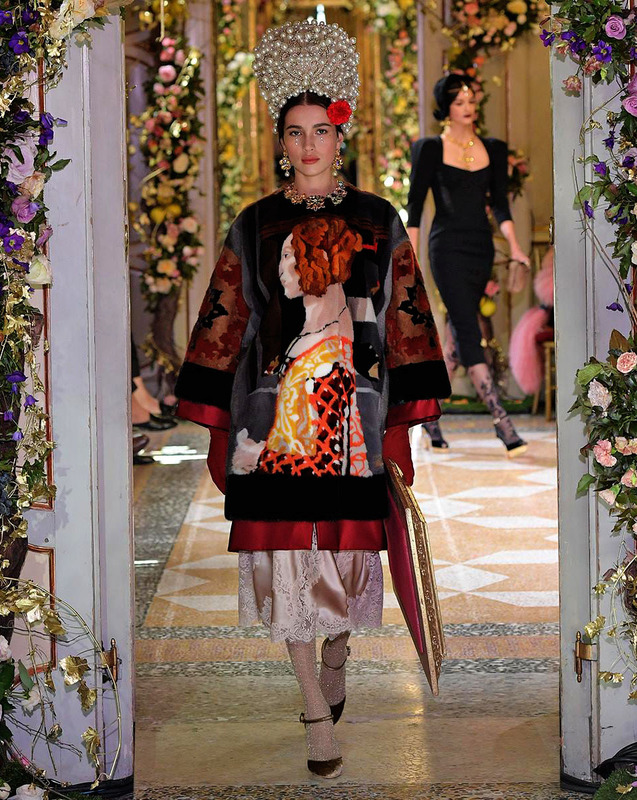 Watch as Domenico Dolce and Stefano Gabbana ensure every detail is in place, creating the masterpieces fashion. 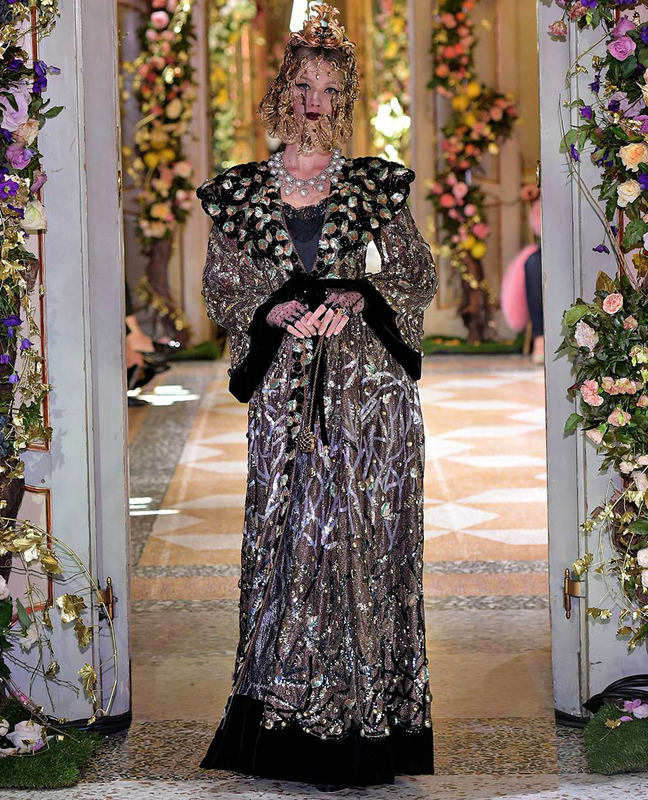 A detailed look at the grade of excellence and precision needed to produce the masterful collection of Dolce&Gabbana Alta Moda. 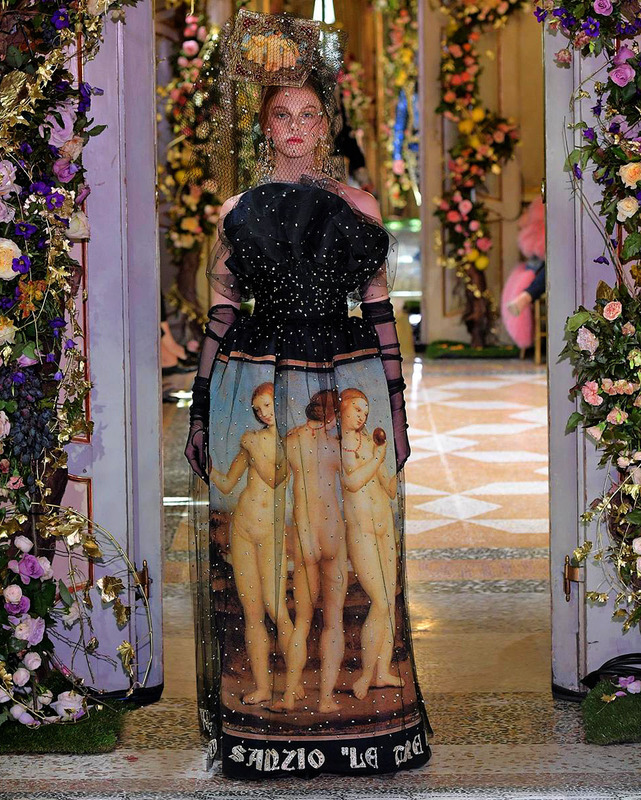 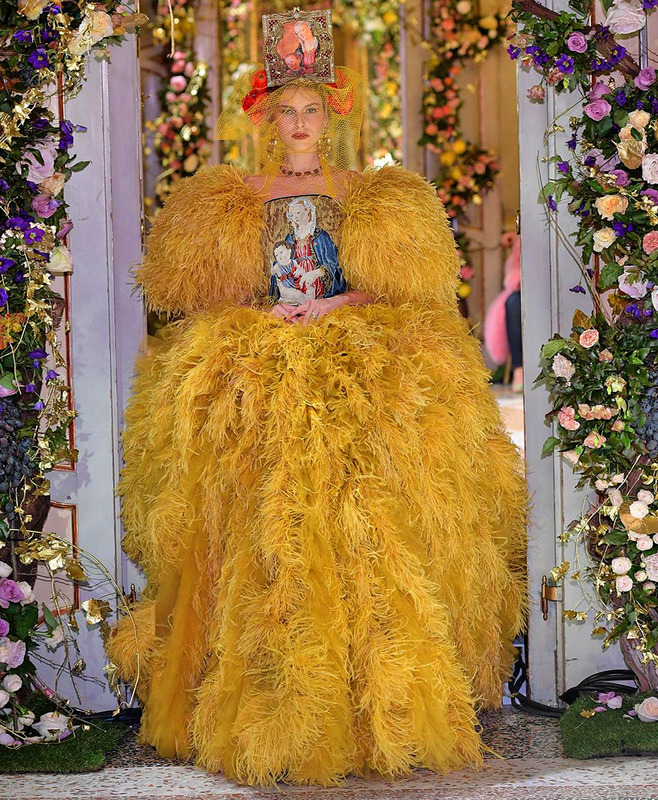 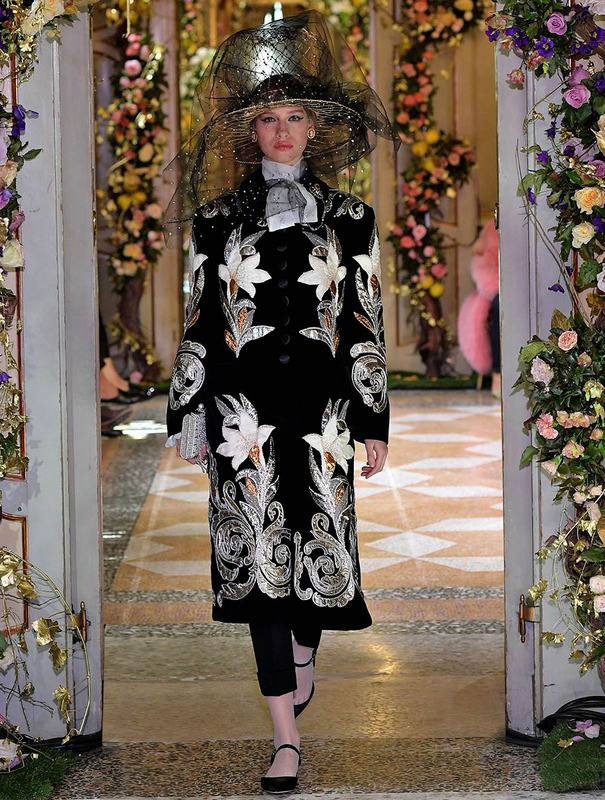 The creation of these unique garments of unparalleled beauty is reflective of the location that will soon host the Dolce&Gabbana Alta Sartoria Fashion Show. 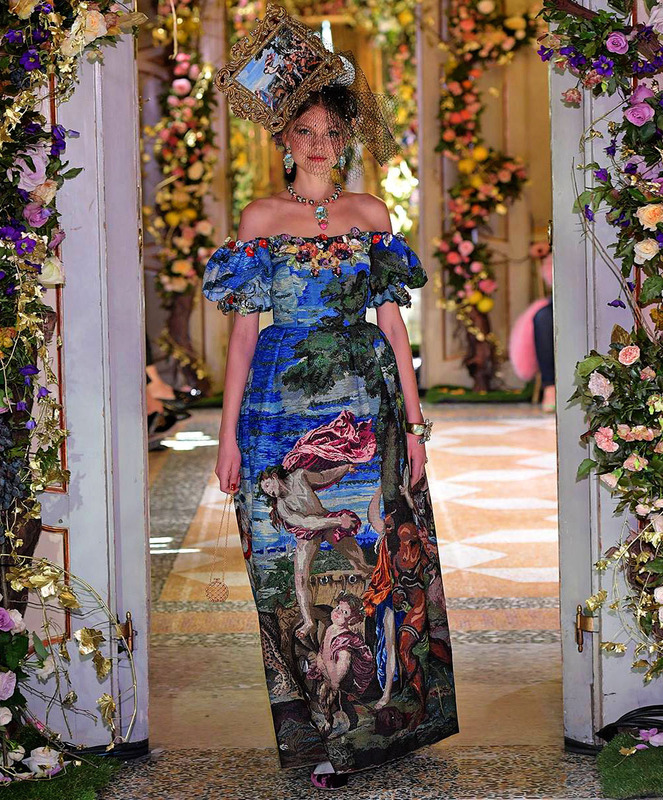 The embodiments of unique creative thoughts, watch as the Dolce&Gabbana collections of Alta Moda and Alta Sartoria are brought to life.